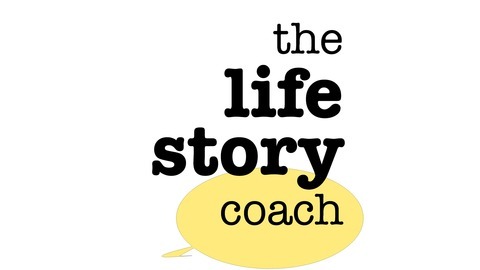 On the craft and business of life story writing and personal history. Rich Polt started his legacy video company in 2016; three years later, it's growing by leaps and bounds. Rich Polt left a lucrative career as owner of a public relations firm to pursue his passion—helping people record their legacy stories on film. And he did it all without knowing a thing about movie-making. It started with a personal project called Talking GOOD, where Rich interviewed change-makers with the power to inspire others. The epiphany came when Rich went off-script to ask his interviewee a highly personal question, something he didn't normally do. The man cried, and so did Rich. That was all Rich needed to understand the power of sharing stories. Acknowledge Media brings the same high production values of documentary filmmaking to the world of legacy preservation. Listen as we discuss: how Rich gave himself a year of working for free to build up his portfolio some of the mistakes he made as a novice interviewer (hint: get comfortable with your inteviewee's emotions!) the benefits of having regular meetings with his mentor, Mike O'Krent of LifeStories Alive (and soon-to-be guest on this podcast) the three phases of any legacy video project Because Rich had so much great stuff to share, we're breaking this podcast into two parts. In this episode, we get into the specifics of phase one of his projects. Rich gives a breakdown of the 2-3 hour session he spends with the interviewees before the cameras make their appearance. He uses this conversation to create a detailed roadmap for the recorded interview. 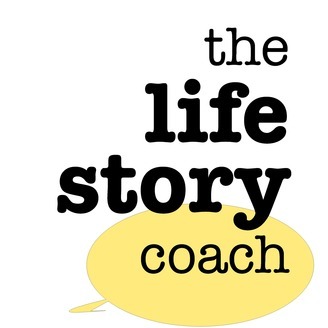 A few tips: In order to keep the storyteller from launching into an anecdote during this first conversation, Rich asks them to name the stories that come to mind with a headline. He includes it in his notes, a reminder or tag to include that topic in his recorded interview. As part of phase one, he sends the storyteller's adult children a questionnaire, which includes the following questions: What are the stories you want to hear? What are the red flag topics that may be difficult for your parents to talk about? What are the things you've always wanted to ask but never have? Rich then creates a spreadsheet with questions, pouring in the answers to those he already knows, examining the whole to find the narrative shape that will guide him during the recorded interview. Stay tuned for part two of our conversation, where Rich discusses the recording and editing processes. Links & Stuff Acknowledge Media Mike O'Krent's LifeStories Alive Talking GOOD The interview that changed the trajectory for Rich: Real Father from Matthew Paul D'Agostino on Vimeo.